As always my DJ was great tonite. Happy Holidays!!!!!! 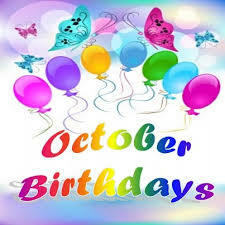 IF YOU ARE MAKING BIRTHDAY THIS MONTH, CELEBRATE IT TO THE FULLEST!!!! ONE LIFE TO LIVE, SO MAKE SURE YOU ENJOY EVERY SECOND OF IT....LOG ON TO A LIVE DJ SHOW, AND LET THEM KNOW. INVITE ALL YOUR FRIENDS,AND FAMILY TO THE PARTY. IT WILL BE ONE TO REMEMBER!!! RAS SELAH 2 DEH WURLLLLLLLLLLL!!! HE IS THE DREAD @ THE CONTROLS EVERY THURSDAY NIGHT...THE LION'S DEN ALWAYS TURN UP!!!! 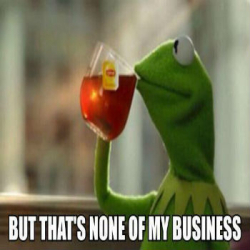 TO EVERYONE CELEBRATING THEIR BIRTHDAY IN THE MONTH OF NOVEMBER. 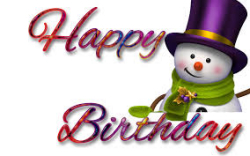 LOG ON TO ONE OF OUR LIVE DJ'S SHOW, AND LET THEM KNOW IT'S YOUR BIRTHDAY. YOU WILL GET THE CELEBRATION OF YOUR LIFE!!! SPREAD THE WORD, INVITE YOUR FRIENDS & FAMILY THE MORE THE MERRIER!! THE CHAT ROOM IS ALL THE WAY TURNT UP WHEN RAS SELAH IS JAMMING IN THE "LIONS DEN"!!!! COME ENJOY THE VIBES & FEEL FREE TO LET YOUR HAIR DOWN WHEN YOU ENTER.IT'S ALL ABOUT LOVE, FUN, AND ESCAPING REALITY FOR COUPLE HOURS, SPREAD THE WORD COME JOIN THE FUN!!! It was off de chain tonight. 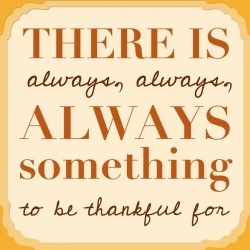 Thanks to all of solradio family. Ras Selah u did ur thang. It was nice as always listening my DJ N solradio family. Keep up the Chunnnneeeeesss. 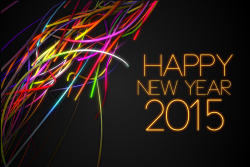 CELEBRATE YOUR SPECIAL DAY WITH US HERE ON SOLRADIO247 WITH OUR LIVE DJ'S. WE WILL MAKE IT ALL ABOUT YOU. SPREAD THE WORD WITH YOUR FRIENDS & FAMILY LET'S PARTY & MAKE IT A NIGHT TO REMEMBER!!! 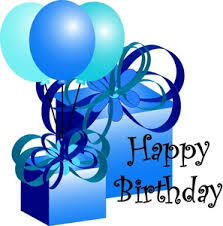 ON BEHALF OF THE SOLRADIO FAMILY HAPPY BIRTHDAY TO ALL WHO IS CELEBRATING THEIR BIRTHDAY IN OCTOBER. 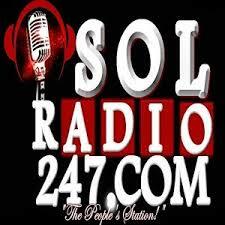 SOLRADIO247.COM DJ'S BRINGS MUSIC TO LIFE, WHILE HELPING YOU GO THROUGH LIFE WITH NOTHING BUT GOOD MUSIC!!! 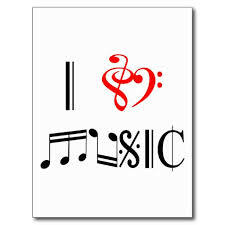 ESCAPE FOR SOME HOURS WITH THE LIVE DJ'S ON SOLRADIO247.COM & FEEL THE LOVE IN THE CHATROOM. 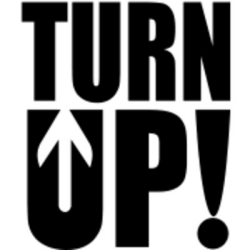 TONIGHT THE CHATROOM WAS TURNT UP!!!! GREATIMPACT & RAS DANIEL DID THE DAMN TING..I ENJOYED THE MUSIC,THE INTERACTION WITH THE DJ'S & THE CHATROOM MASSIVE......LOG ON & EXPERIENCE THE GOOD VIBES FOUND ONLY ON SOLRADIO247.COM!!!! 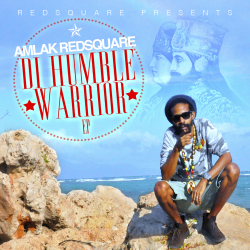 Amlak Red Sq Di humble warrior! Amlak Red Sq #artist of the month!